This weekend, with moviegoers yawning at the four new releases that Hollywood served up, the hit hostage crisis thriller Argo climbed up into the number one spot in its third frame leading an overall lackluster session. Ticket sales took an extra hit on the east coast as people prepared for the arrival of a monster storm set to impact highly populated areas putting an extra dent into an already weak marketplace. Declining by just 25% in its third weekend, the Warner Bros. hit Argo won the box office crown with an estimated $12.4M, which boosted the 17-day cume to a solid $60.8M. 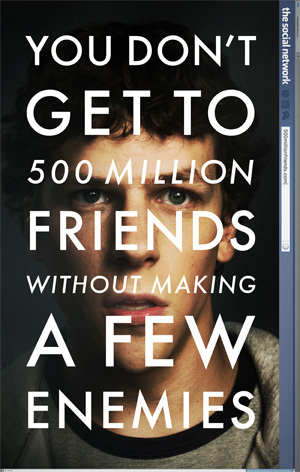 A final gross at or above the $100M mark still seems possible during its initial run. 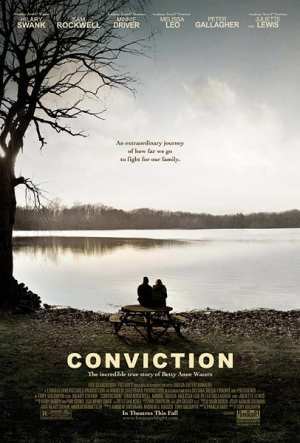 A re-release in January around the time when Oscar nominations are announced is a possibility, which would all but guarantee an invitation to the century club. 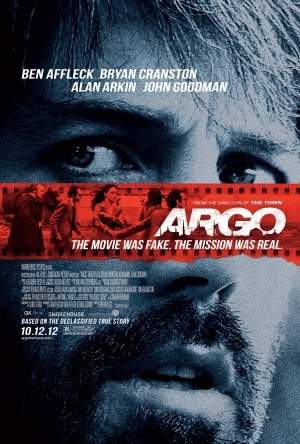 Argo became the first movie since 2010’s True Grit to rise up to the top spot in its third weekend. Terrific word-of-mouth is helping the Ben Affleck film reach new audiences and its pro-America ending is attracting business from red, blue, and swing states alike. Timing the release to the peak part of the presidential election season was no accident and the strategy is paying off. Upcoming films like Robert Zemeckis’ Flight, Steven Spielberg’s Lincoln, and Ang Lee’s Life of Pi will provide stiff competition during the November weeks ahead but Argo hopes to hold its own and capitalize on strong reviews and glowing buzz. 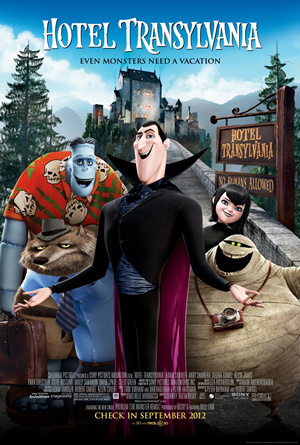 It was a tight two-way for second place but according to Sunday estimates, Sony Animation inched ahead with its blockbuster toon Hotel Transylvania, which slipped only 27% to an estimated $9.5M in its fifth weekend. The Sony Animation hit has grossed a stellar $130.4M to date. Over the last 13 years, no September release has grossed more. 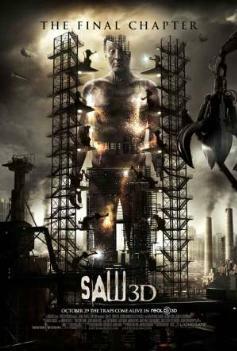 Opening close behind in third was the big-budget sci-fi epic Cloud Atlas, which disappointed with an estimated $9.4M launch. The R-rated saga from the Wachowskis did manage to score the best per-theater average of any wide release with $4,681 from 2,008 locations including higher-priced IMAX screens. 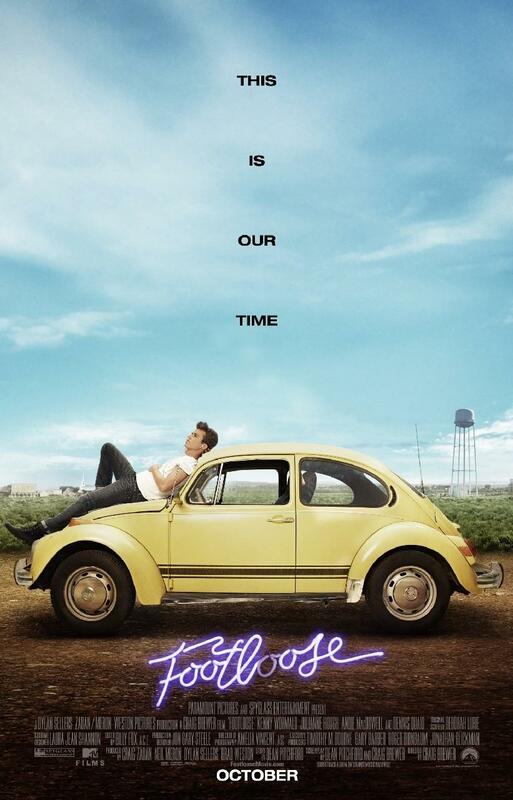 Starring Tom Hanks, Halle Berry, Hugh Grant, Susan Sarandon, and others, the nearly-three-hour extravaganza turned out to be too experimental for mainstream audiences who could hardly tell from the advertising what the movie was even about. Cloud Atlas mixes together multiple stories from various times spanning 500 years with actors playing different roles jumping across race and gender barriers in the various eras. Reviews were mixed but generally more on the positive side. 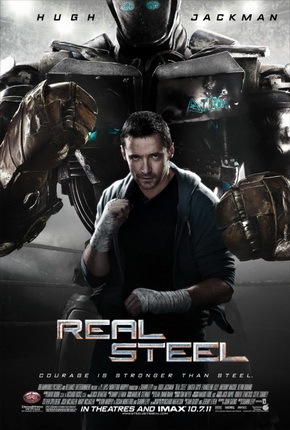 Warner Bros. was hoping that fans of the directors of The Matrix Trilogy would come out for their newest adventure. However, these filmmakers have not had a film that truly excited all sci-fi fans since The Matrix in 1999, which put them on the map in the first place. 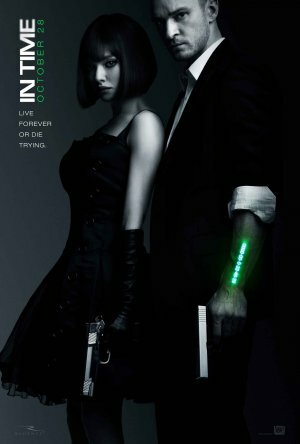 The Matrix Reloaded and The Matrix Revolutions from 2003 left a bad taste in the mouths of many while their 2008 take on Speed Racer was a commercial and critical bomb, and yet these two somehow keep getting money for films. 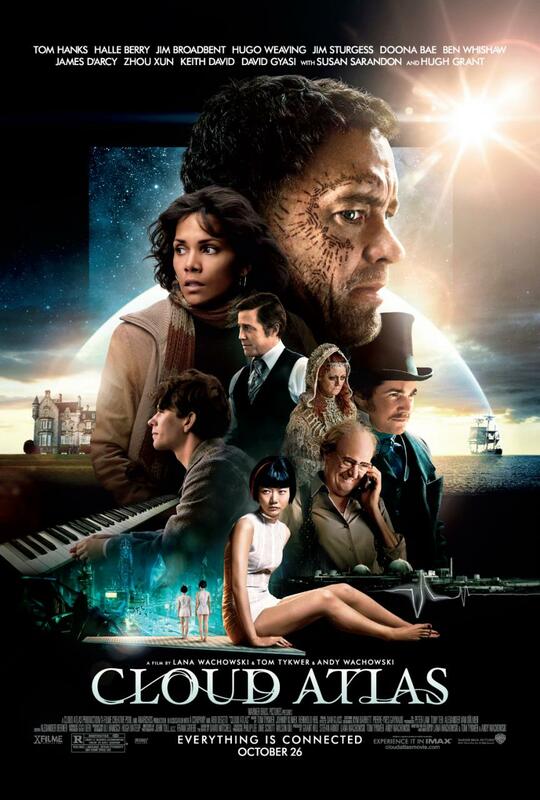 Cloud Atlas will have a difficult road ahead as indicated by its troubling C+ CinemaScore grade. 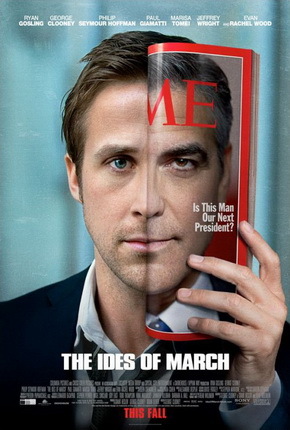 Studio research showed that the audience was mostly split evenly with males making up 51% of the crowd. The age breakdown was difficult as the film skewed much older with 77% being over 25. With a budget of over $100M, the sci-fi pic will be hoping for a sizably better response from international audiences, which just may happen. 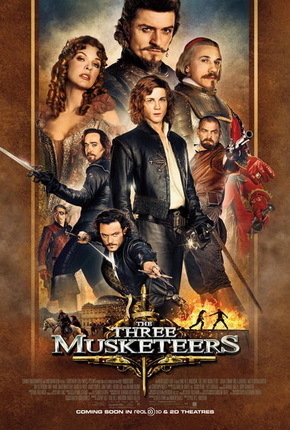 Last year’s period action epic The Three Musketeers, also financed by German money, opened in North America to a similarly weak $8.7M but fared well overseas with the rest of the world accounting for a whopping 85% of its global gross. Suffering the worst second weekend drop yet for the franchise, Paranormal Activity 4 crumbled by 70% to an estimated $8.7M and raised its total to $42.6M since opening a 9pm two Thursdays ago. 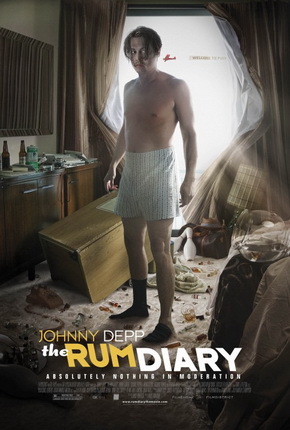 Last October’s third installment in the hit Paramount series tumbled by 65%. Look for the new chapter to end its run quickly in the area of $55M, or about half of the $104M from Paranormal Activity 3, putting the domestic total for the four-pack of thrillers at about $350M with combined production costs of only $13M. 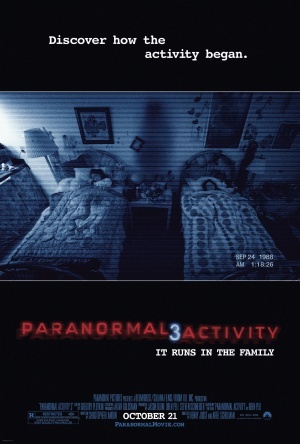 Paranormal Activity 4 grossed $14.1M overseas this weekend form holdover markets and a dozen new territories. The international total sits at $48.3M while the global tally is now $90.9M with Japan, France, and other markets set to open this next week. 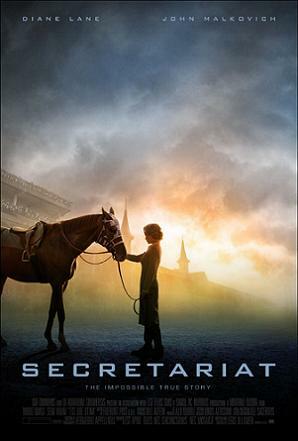 Two more sequels followed and were tied for fifth place with an estimated $8M each. 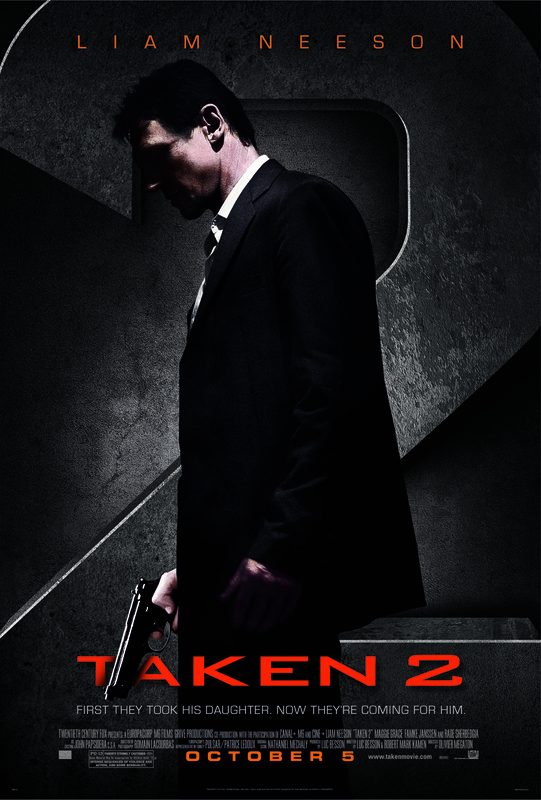 Liam Neeson’s Taken 2 declined by a reasonable 40% pushing the cume to $117.4M for 20th Century Fox and EuropaCorp. Open Road and Davis debuted their offering for Halloween with the 3D horror pic Silent Hill: Revelation but was met with a $2,728 average from 2,933 theaters. 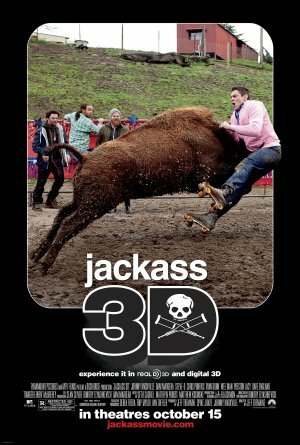 The sequel came out a long time after its predecessor, which debuted to a strong number one showing with $20.2M in April 2006. 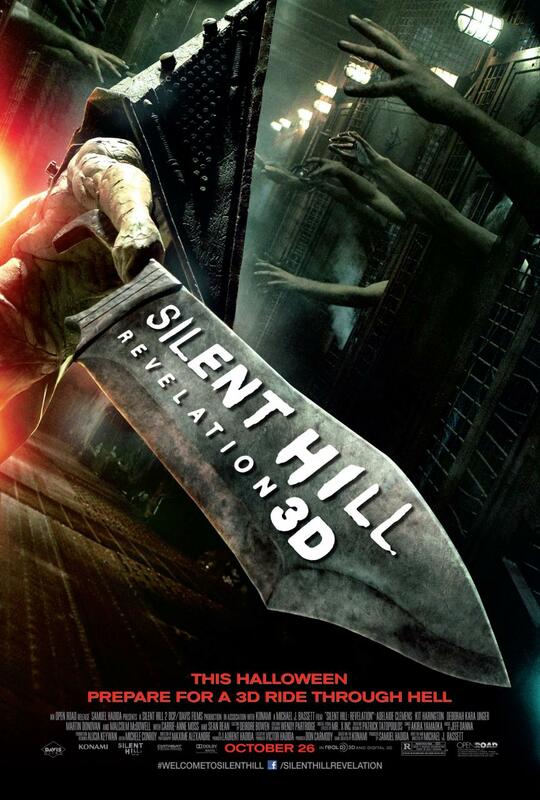 With a weak brand and ample competition form other fright films like Paranormal Activity 4 and Sinister, Silent Hill: Revelation failed to generate any excitement. 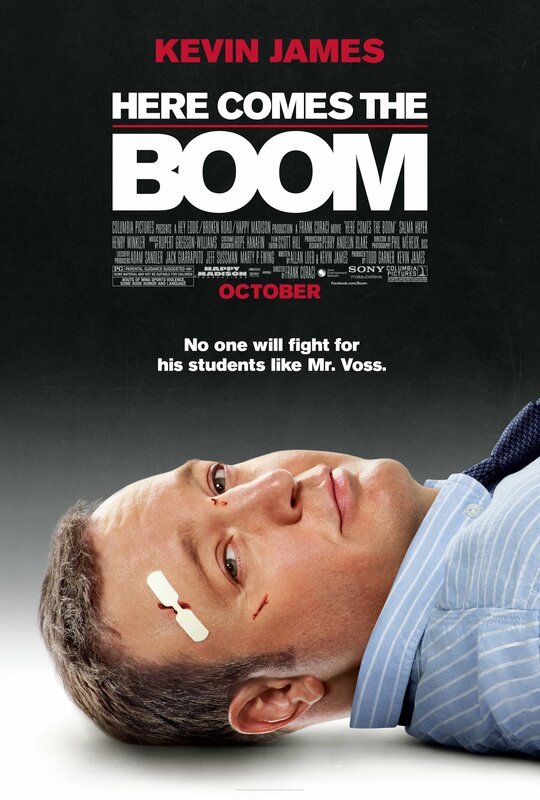 Dropping only 35% was the Kevin James comedy Here Comes the Boom with an estimated $5.5M and a cume of just $30.6M for Columbia and Happy Madison. 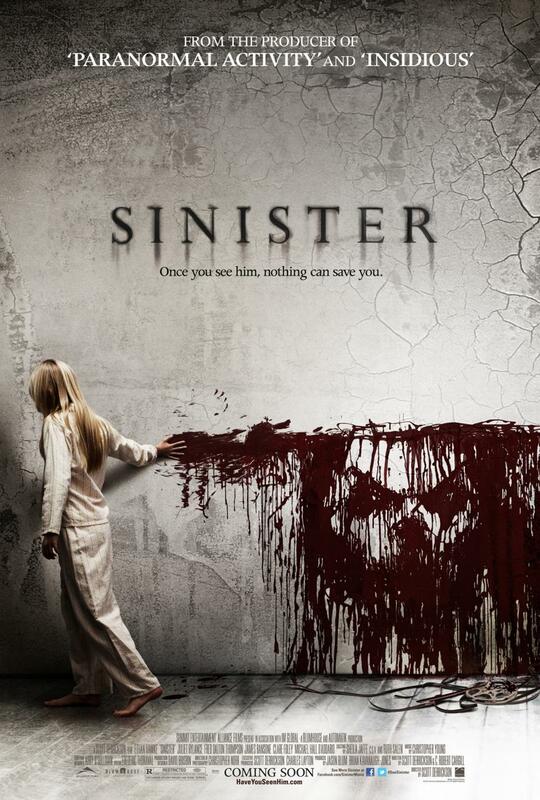 Word-of-mouth has been helping the horror hit Sinister, which dipped only 43% in its third weekend to an estimated $5.1M for a solid $39.5M to date for Summit, Alliance, and IM Global. 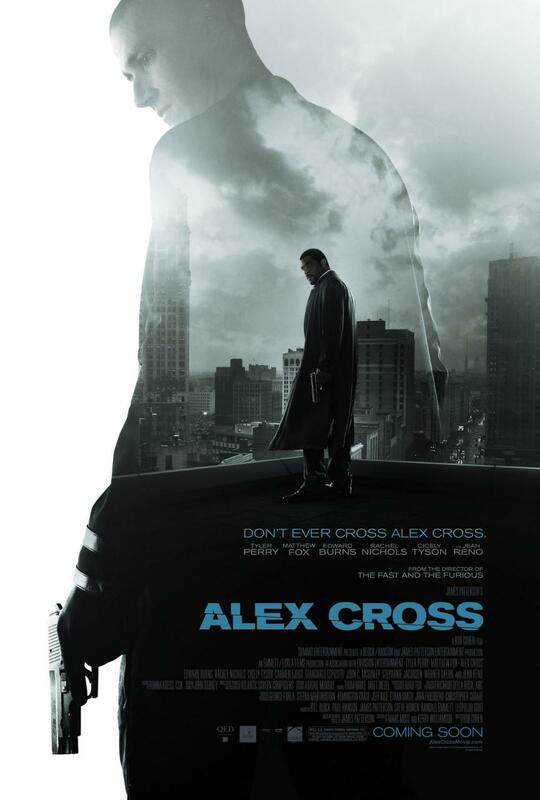 The companies also saw an estimated $5.1M for their detective thriller Alex Cross, which fell a sharp 56% in its sophomore frame. 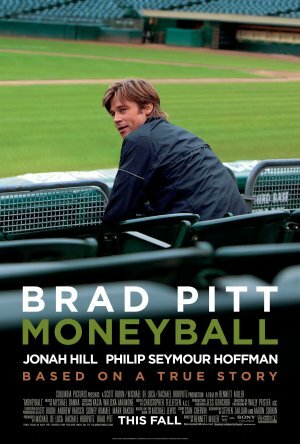 With $19.4M in ten days, look for a $30M final. The Halloween teen comedy Fun Size crashed and burned with a poor tenth place bow collecting an estimated $4.1M from a very wide 3,014 locations for a pathetic $1,347 average. 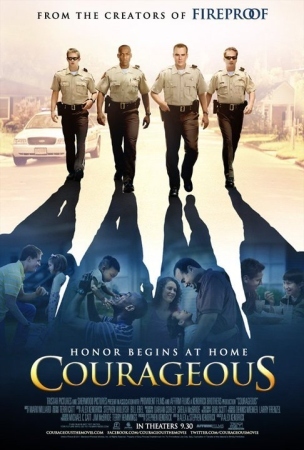 Nickelodeon earned a B CinemaScore from audiences and the crowd was heavily young female. Studio research showed that 67% was female and 73% was under 25 for the PG-13 party pic. Fun Size cost $14M to produce. Following in the footsteps of the other new titles on the menu this weekend, Gerard Butler’s surfing film Chasing Mavericks flopped and was rejected by moviegoers. The Fox 2000 and Walden release opened to an estimated $2.2M, failed to make the top ten, and generated a $1,099 average from 2,002 theaters. 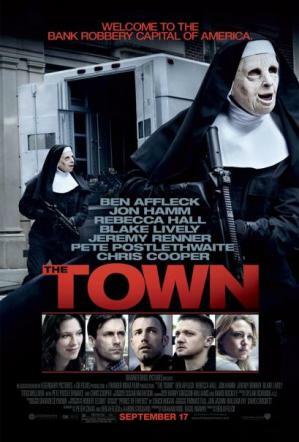 Reviews were bad and the audience was split evenly between men and women. 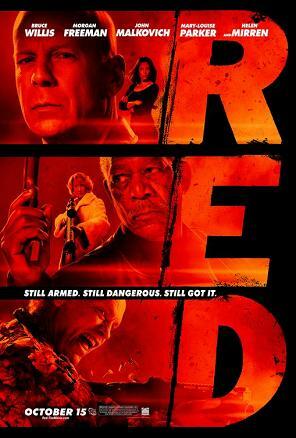 The PG-rated film skewed older with 59% being over 25 while the CinemaScore grade was respectable B+. Skyfall launched to impressive results in Europe and other territories this weekend with a stellar opening of $77.7M from 25 markets hitting the top spot everywhere. The United Kingdom led the way with $32.4M, which was the second biggest Friday-to-Sunday opening in history trailing Harry Potter and the Deathly Hallows Part 2, which was in 3D. 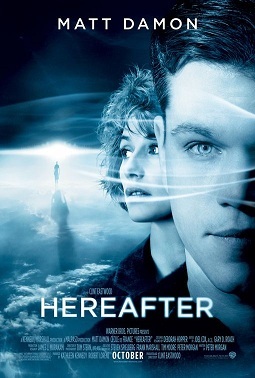 The British debut was 30% higher than Quantum of Solace, the last film in the franchise. Other top openings included $9.1M in France, $8.6M in Russia, $6.5M in Brazil, and $6.1M in Korea. Additional countries get Skyfall next weekend while North America is among the final markets for the Columbia and MGM smash with its November 9 debut. Bond films typically open stateside in mid-November to the Thanksgiving holiday when overall movie-going is robust. Quantum of Solace opened one week before Twilight while Skyfall debuts a week prior to The Twilight Saga: Breaking Dawn – Part 2, the vampire franchise’s closing installment. 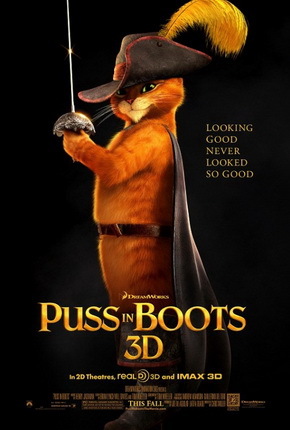 The top ten films grossed an estimated $75.6M, which was down 16% from last year when Paramount Pictures and DreamWorks Animation SKG’s Puss in Boots debuted at number one with $34.1M; and off 10% from 2010 when Lionsgate and Twisted Pictures’ Saw 3D opened on top with $24.2M. ~ by Matt Whitfield on November 2, 2012.